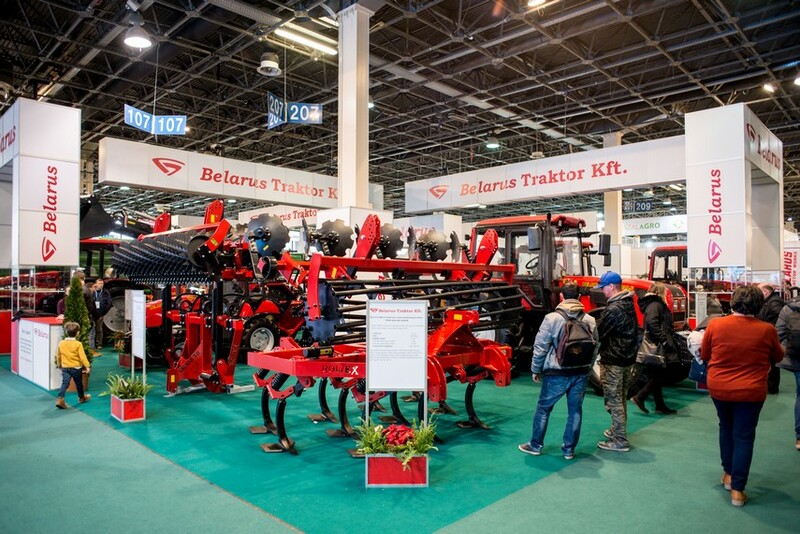 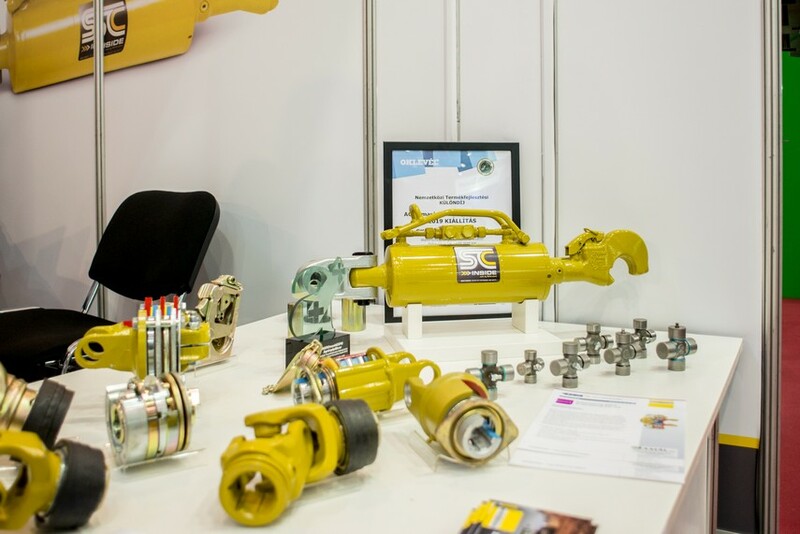 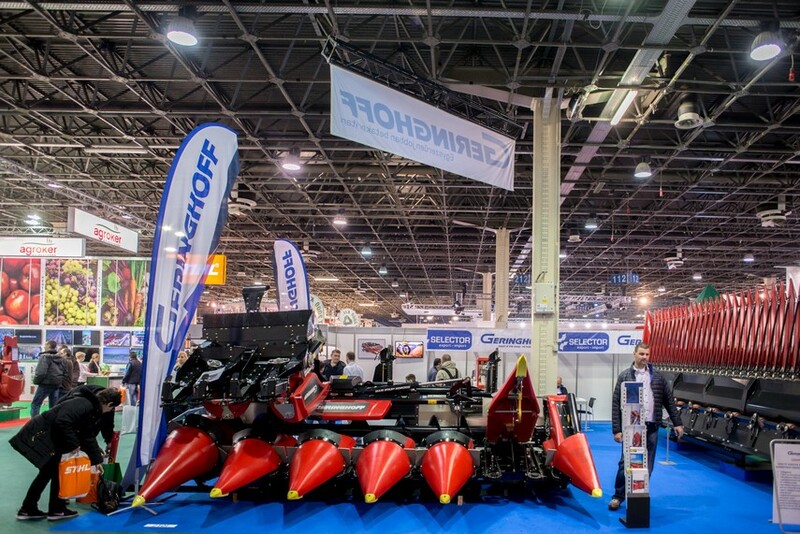 Nearly 350 exhibitors presented their products and services in 40,000 square meters in the field of input, mechanization and logistic between January 23-26 2019. 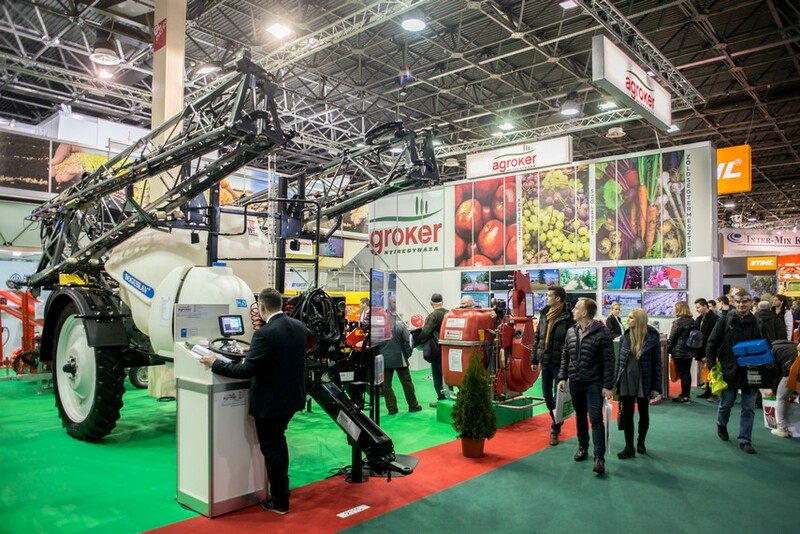 Despite of the harsh winter weather, more than 47,000 visitors came to this year's trade exhibitions. 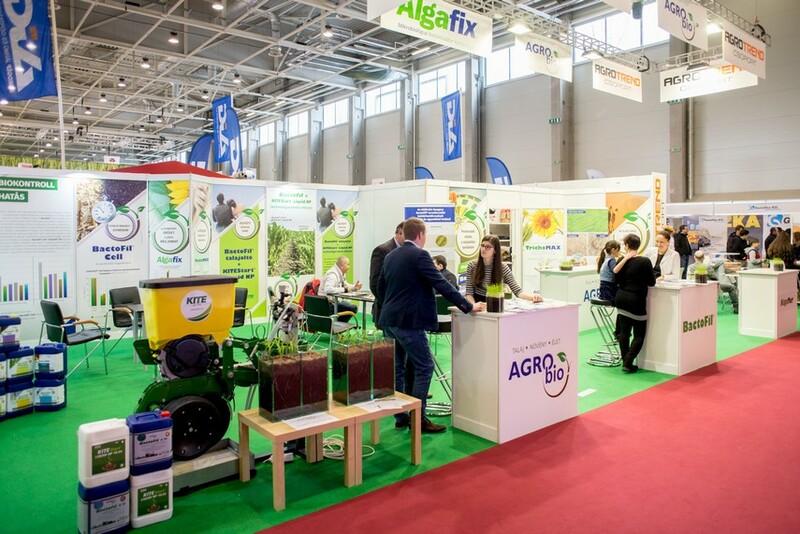 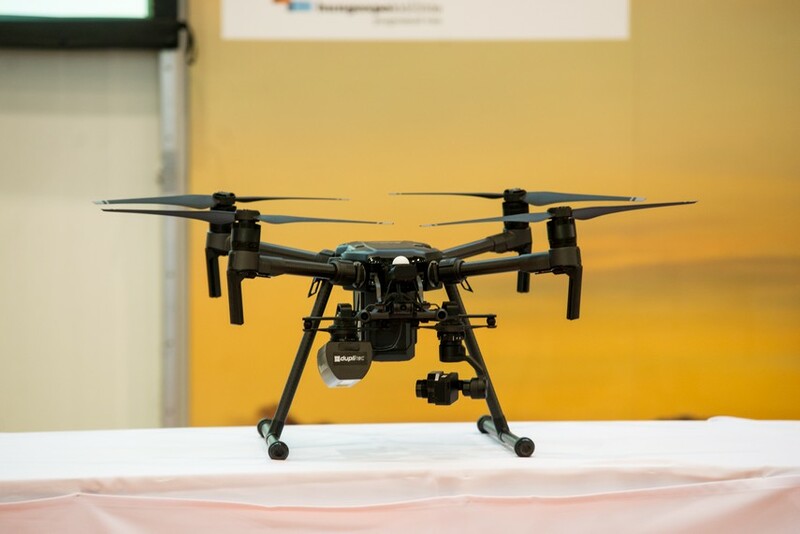 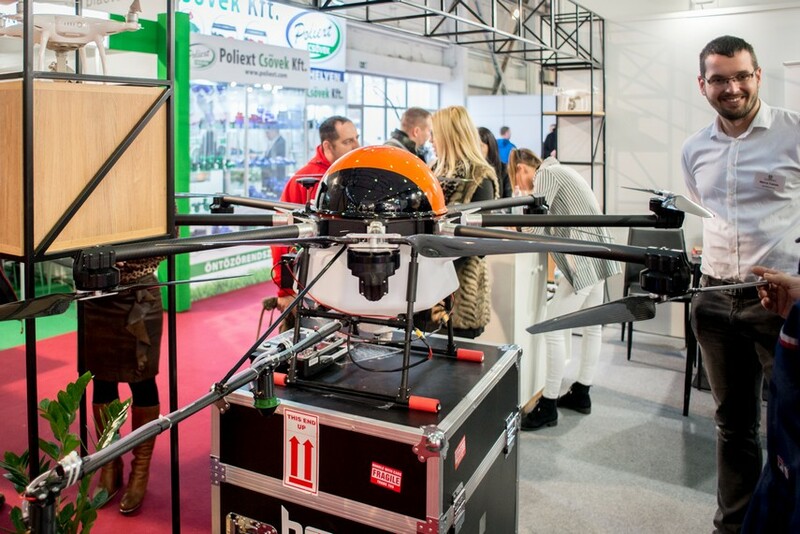 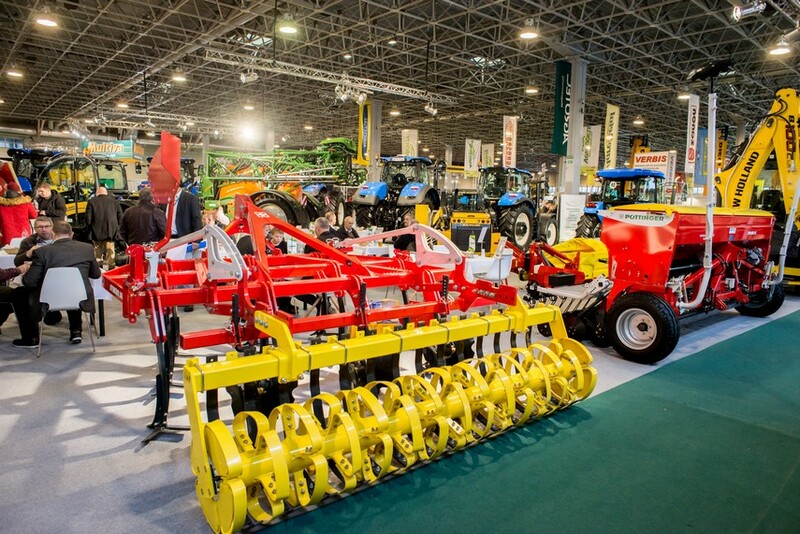 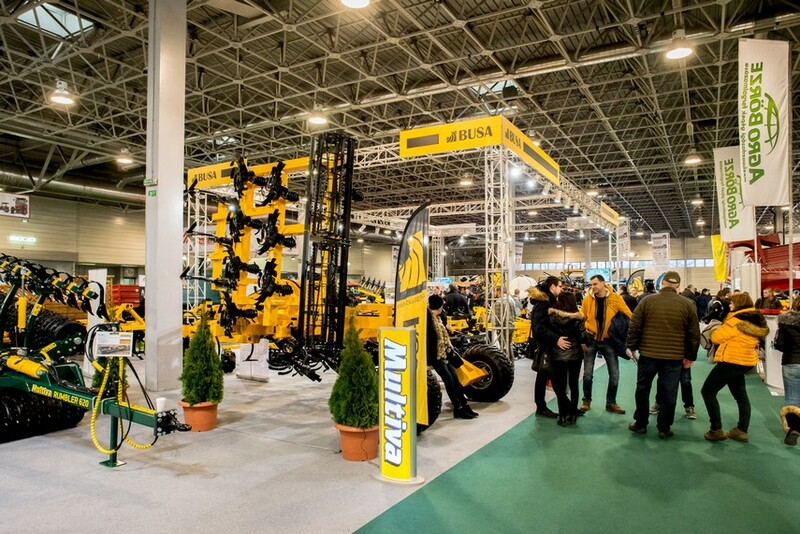 In the last couple of years in addition to power engines, AGROmashEXPO has seen an increase in the supply of seeds and other propagating materials, pesticides, fertilizers, and pest relief substances, and more and more exhibitors are emerging in the fields of digitization, agro-electronics, measurement technology and automation. 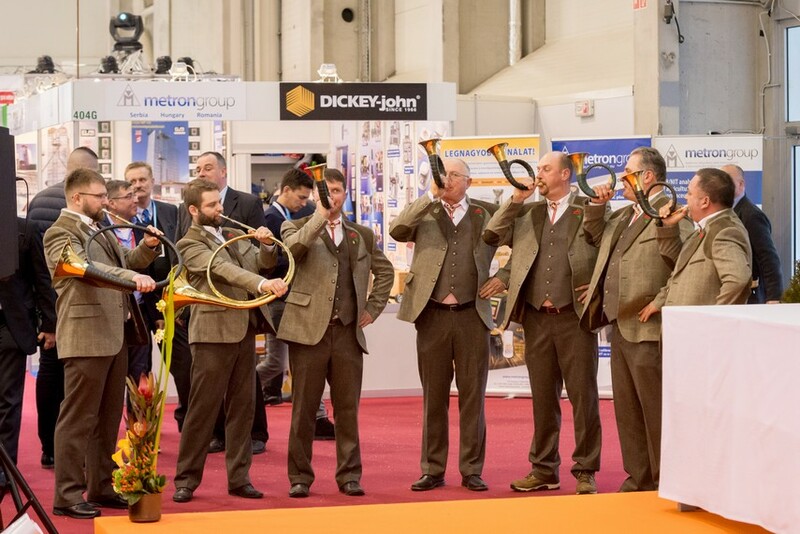 This year there was more of the same. 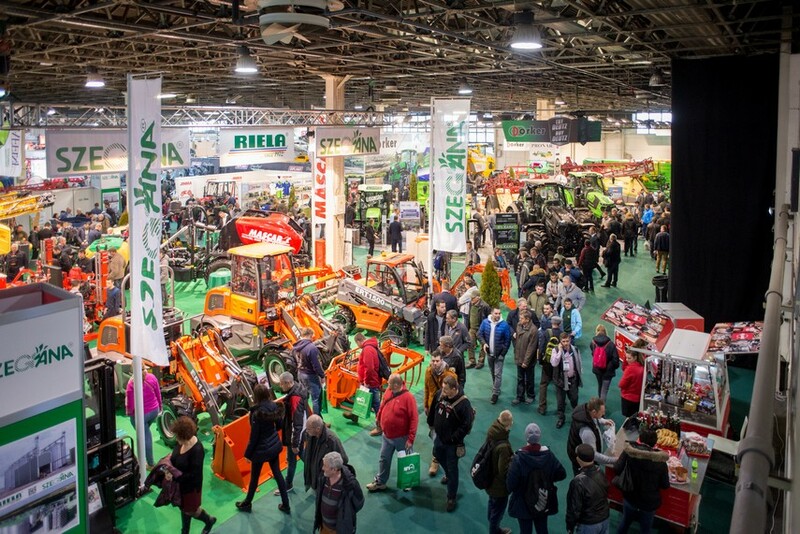 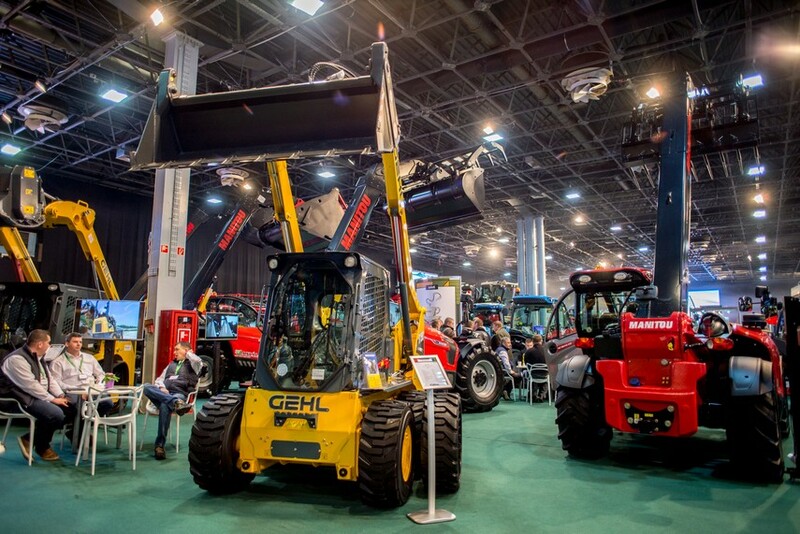 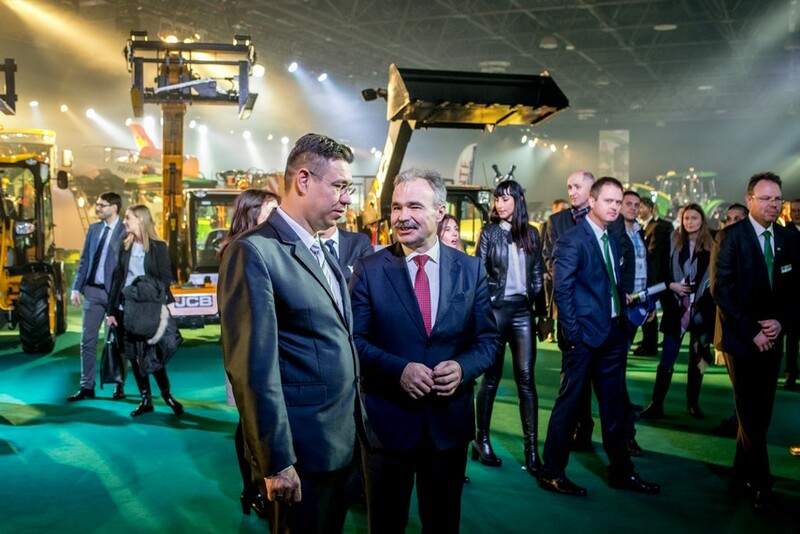 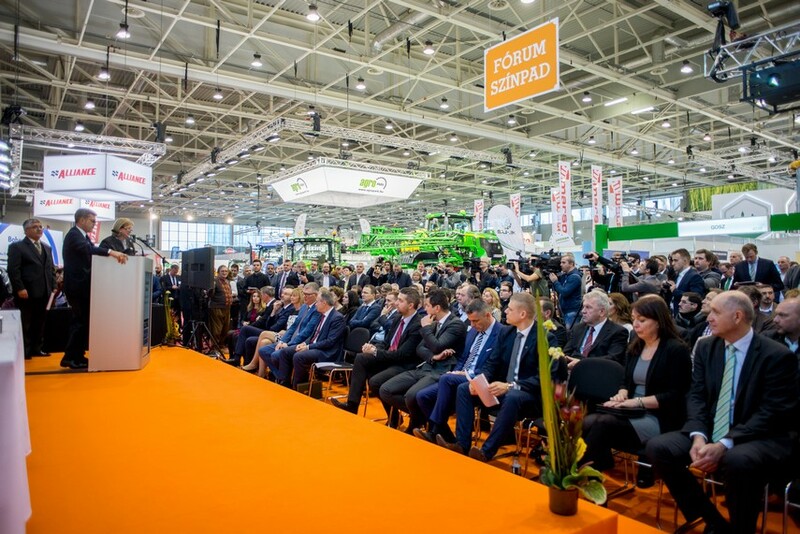 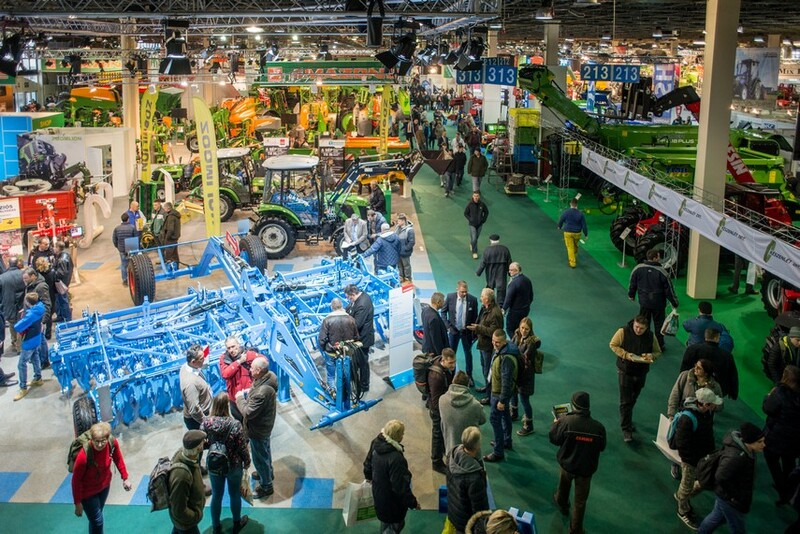 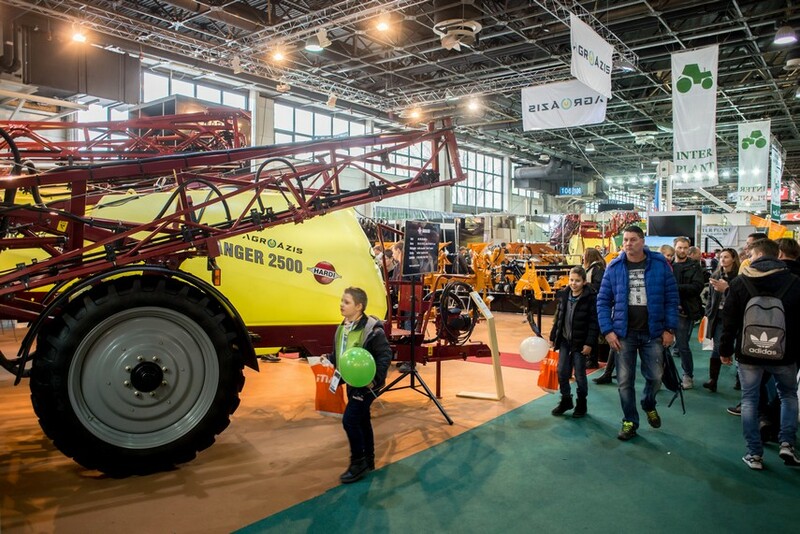 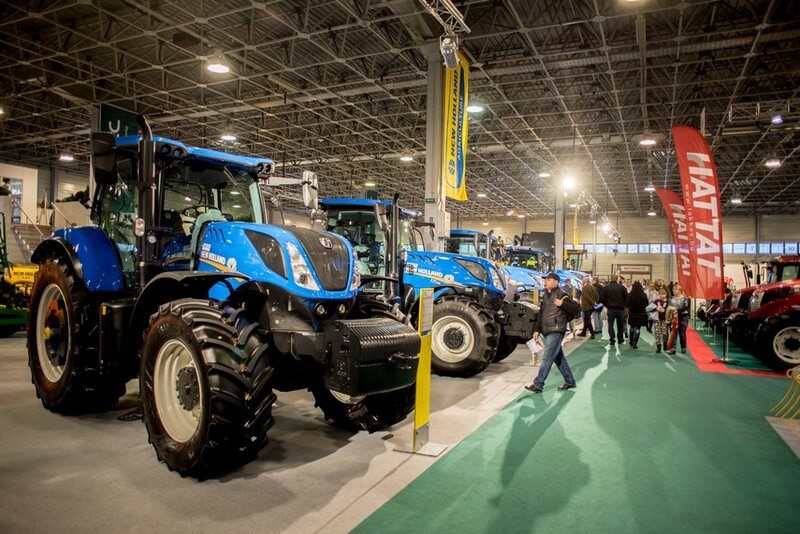 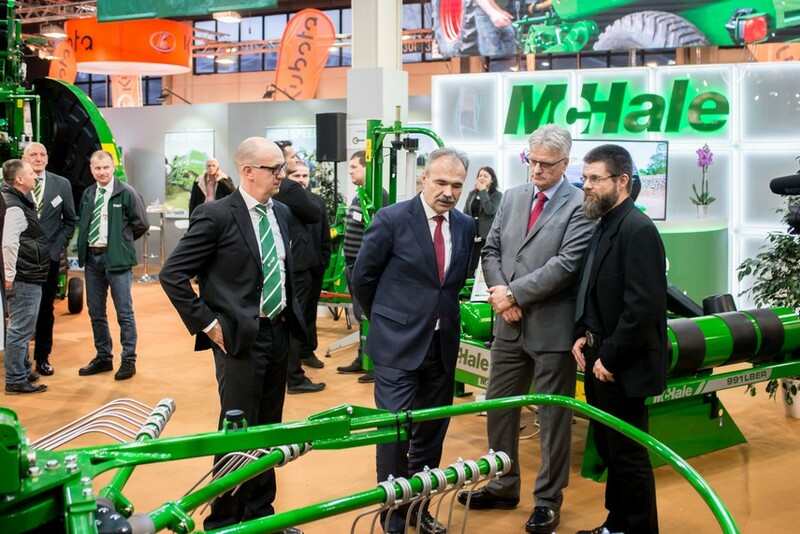 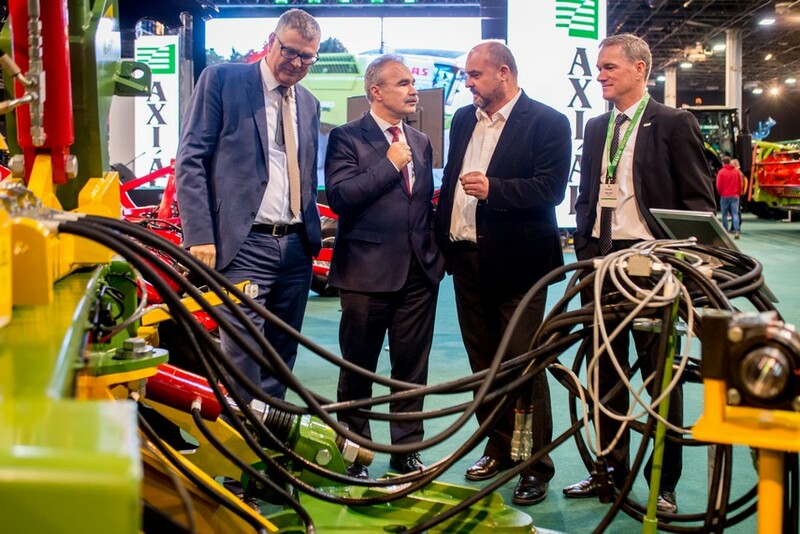 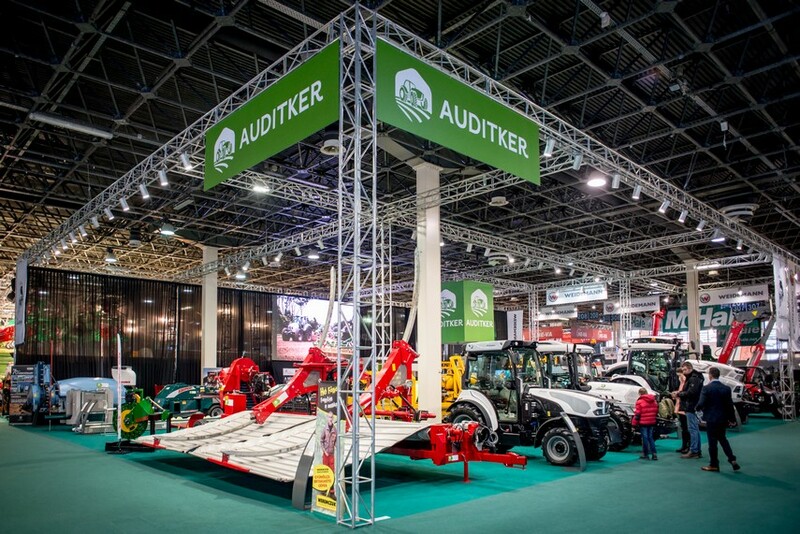 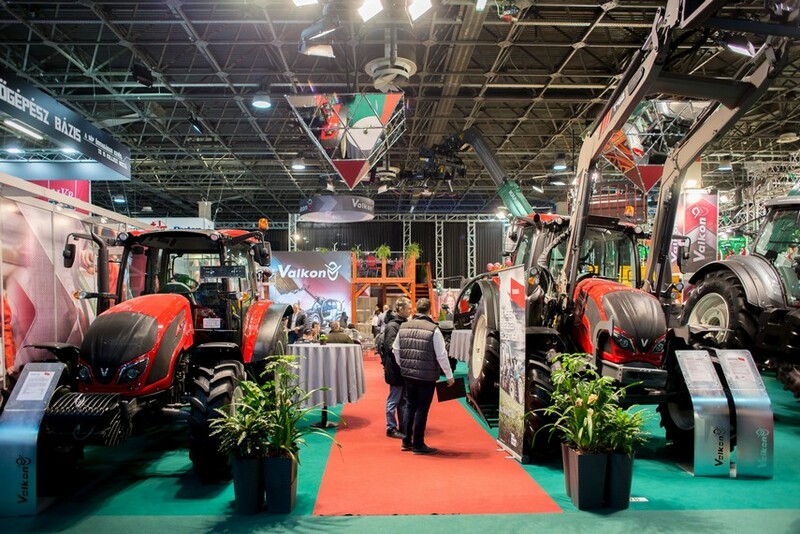 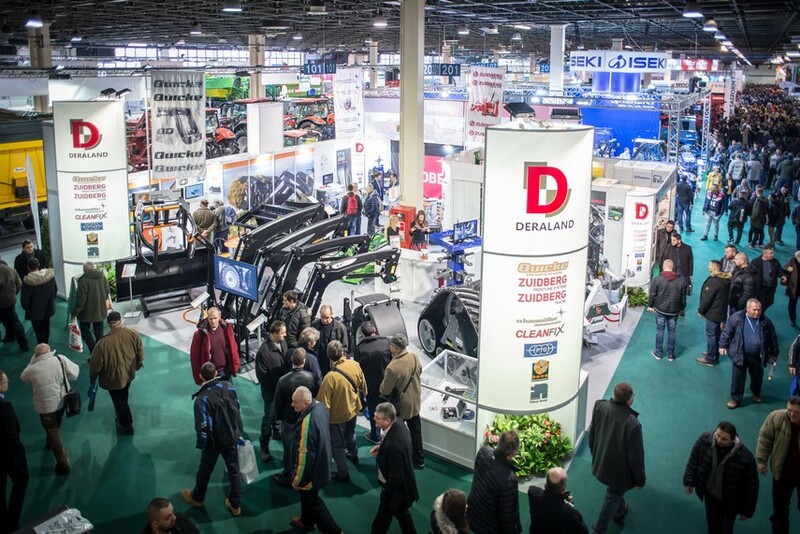 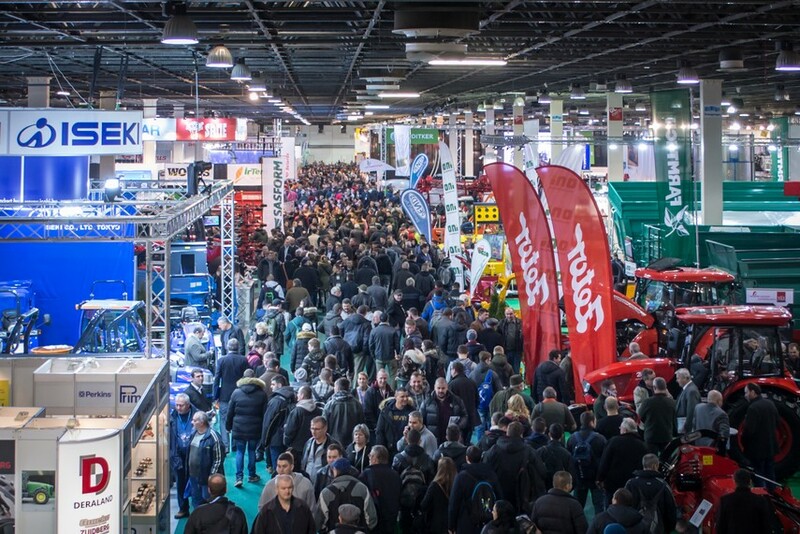 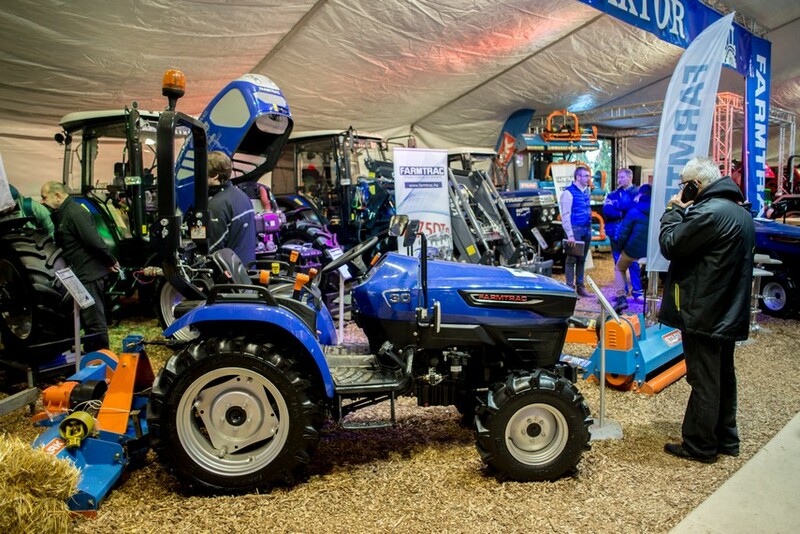 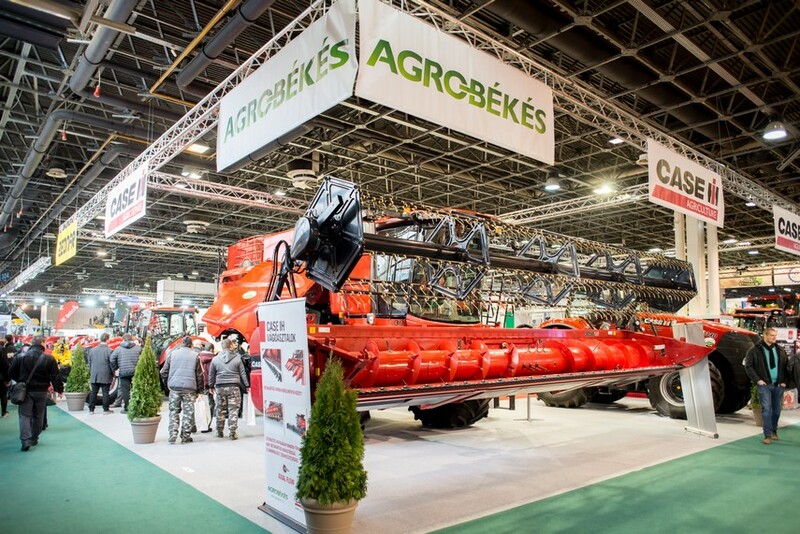 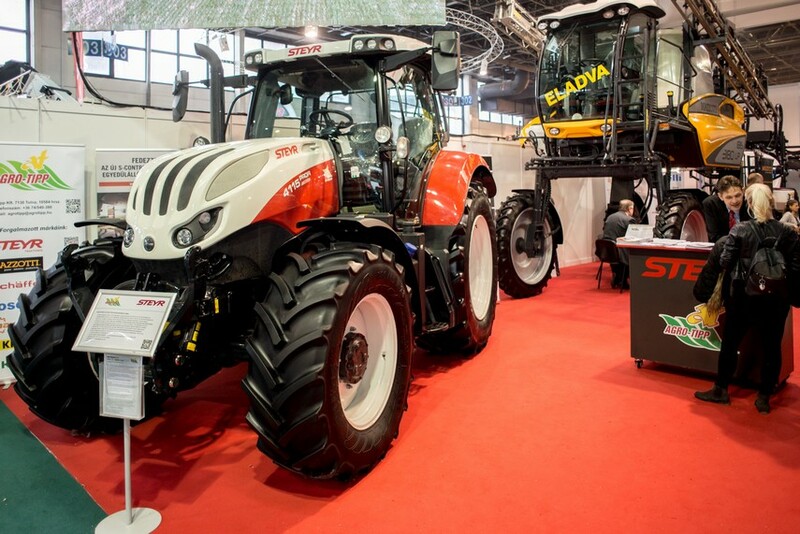 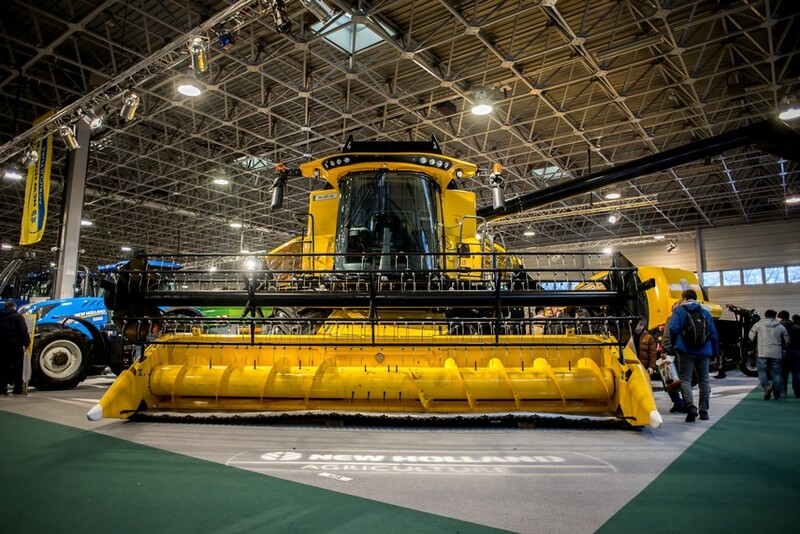 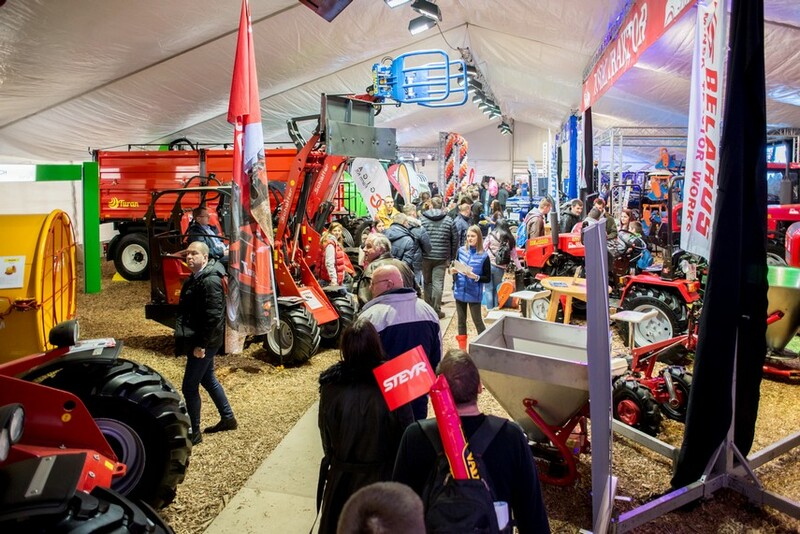 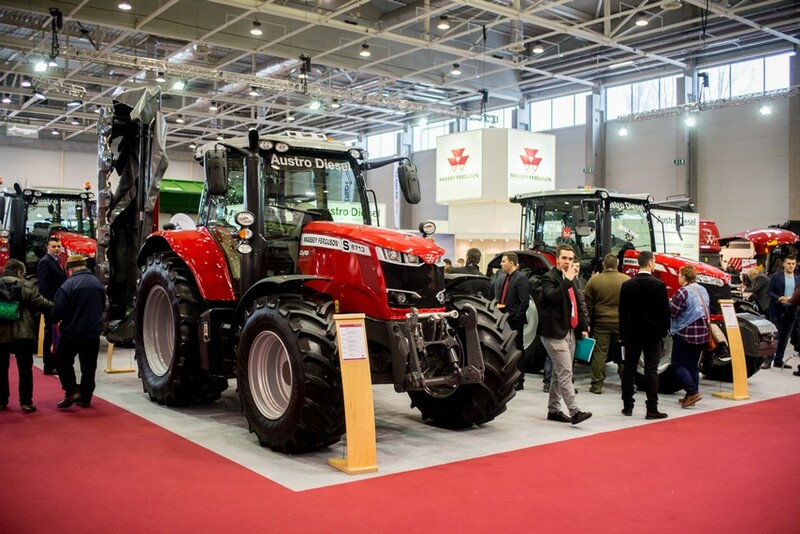 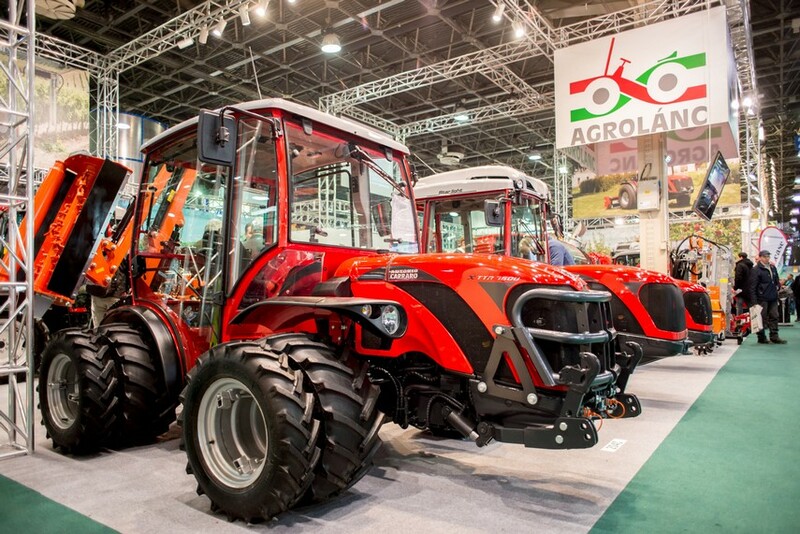 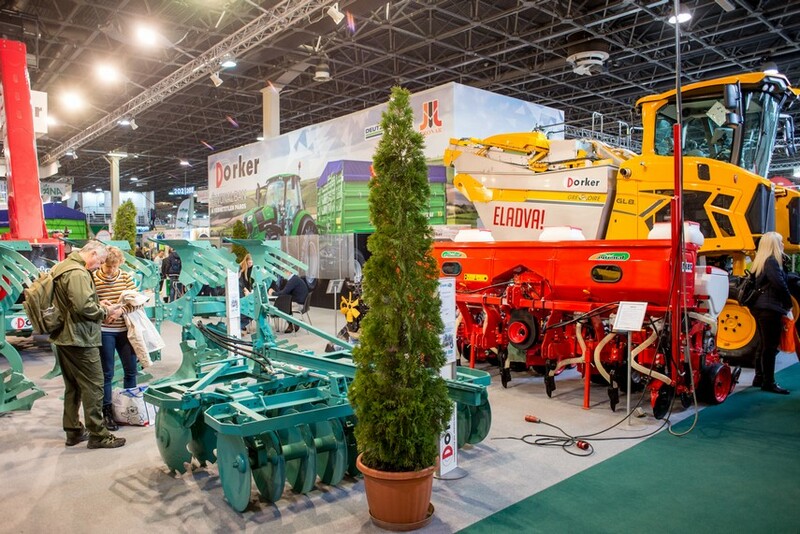 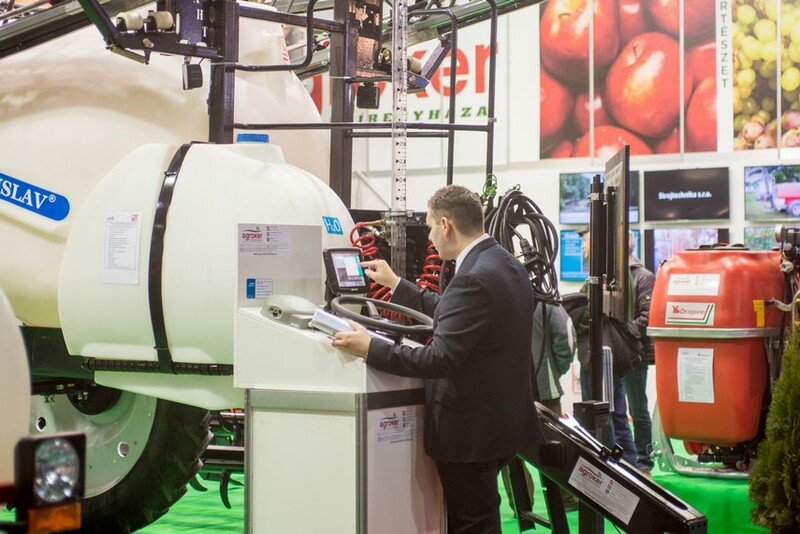 Thanks to the multi-annual agreement between HUNGEXPO and the Hungarian Association of Agricultural Machinery Manufacturers all the significant distributors of big international brands on the Hungarian market have come to the AgrárgépShow. 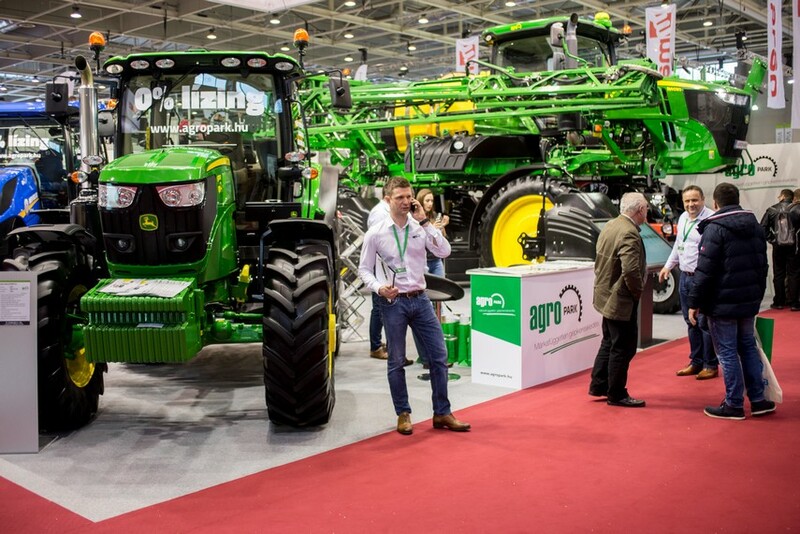 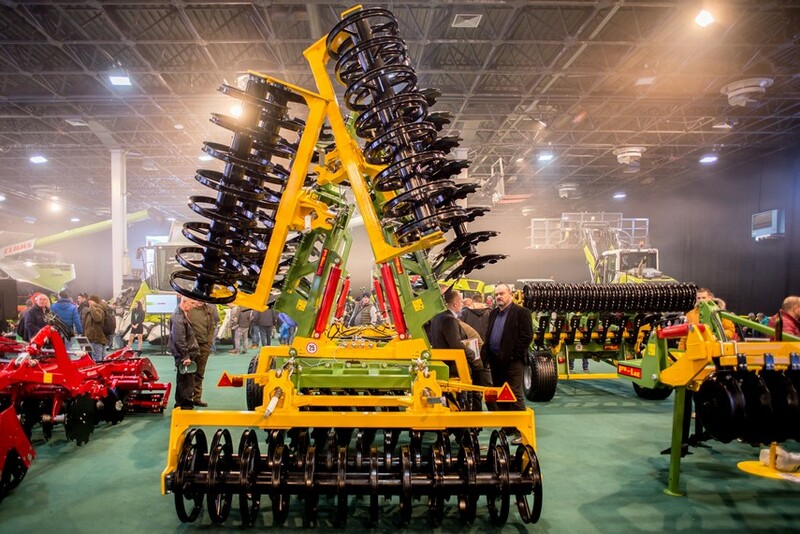 Visitors were given a broad overview of the domestic agricultural machinery market again this year. 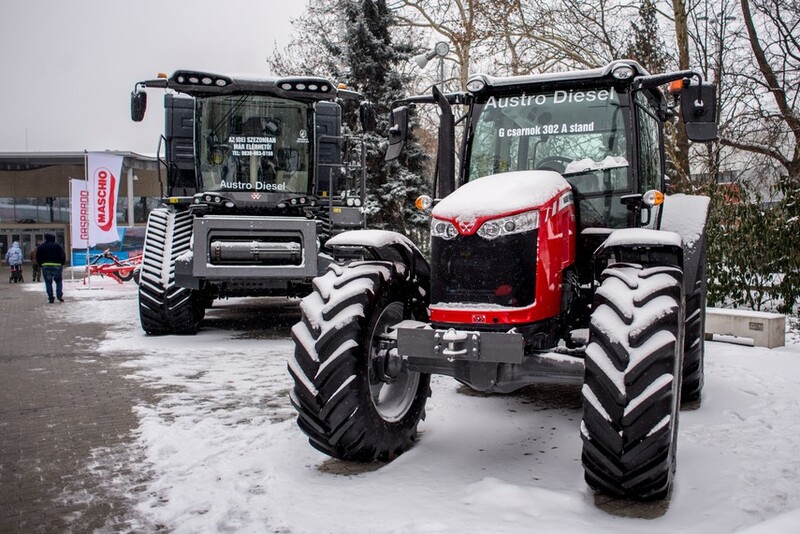 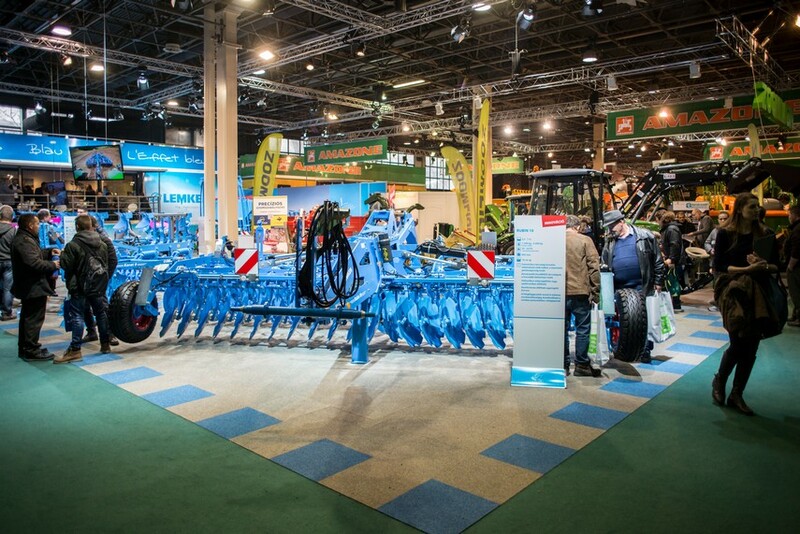 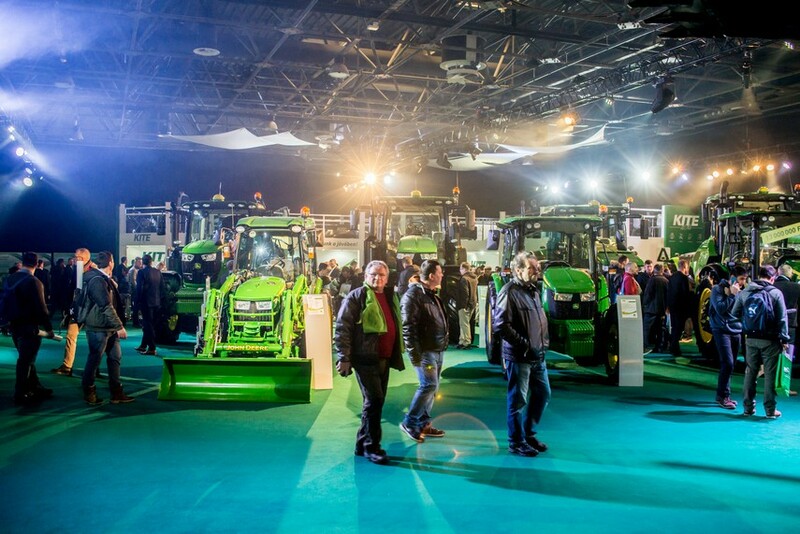 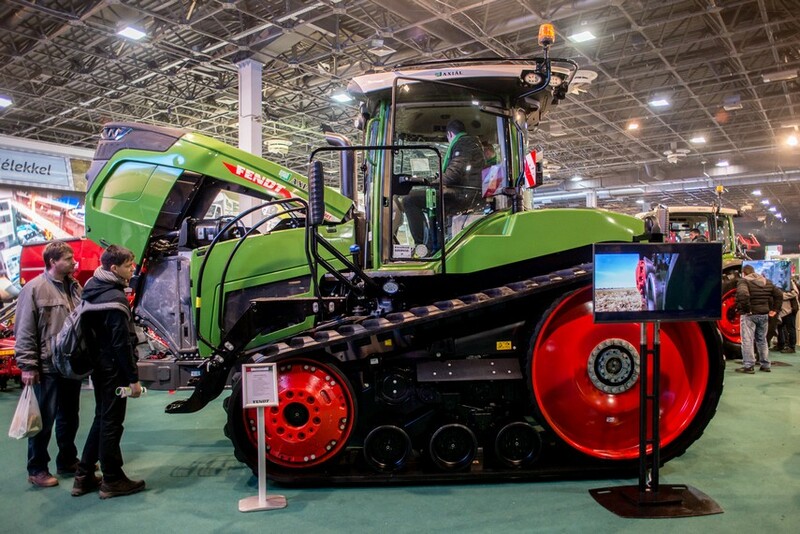 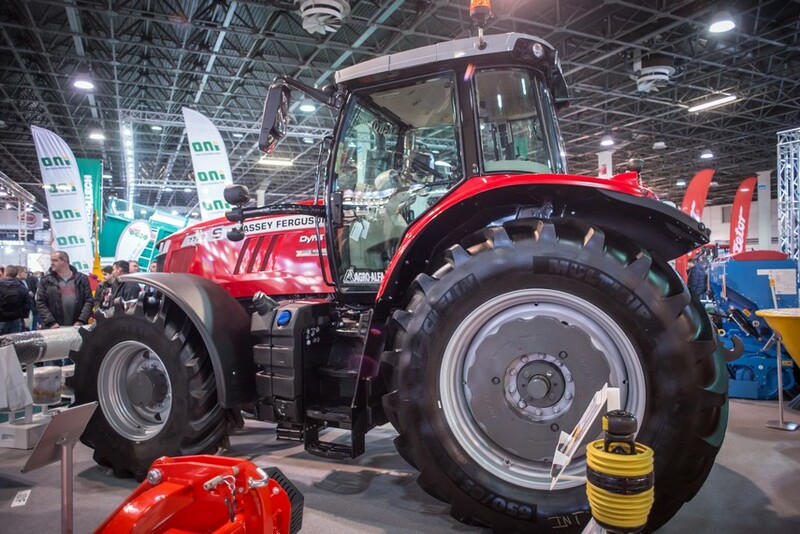 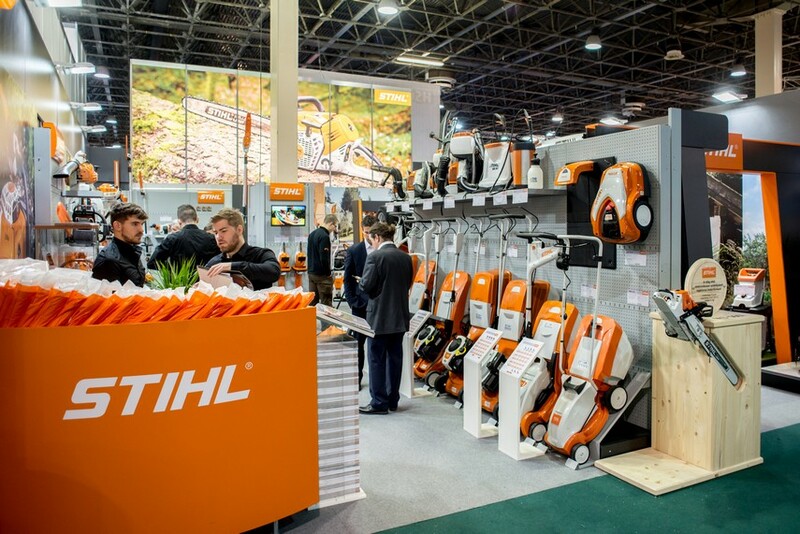 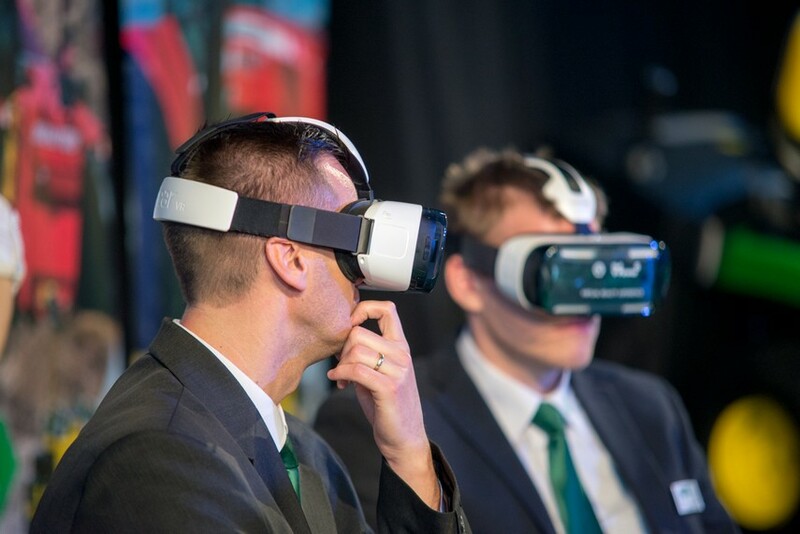 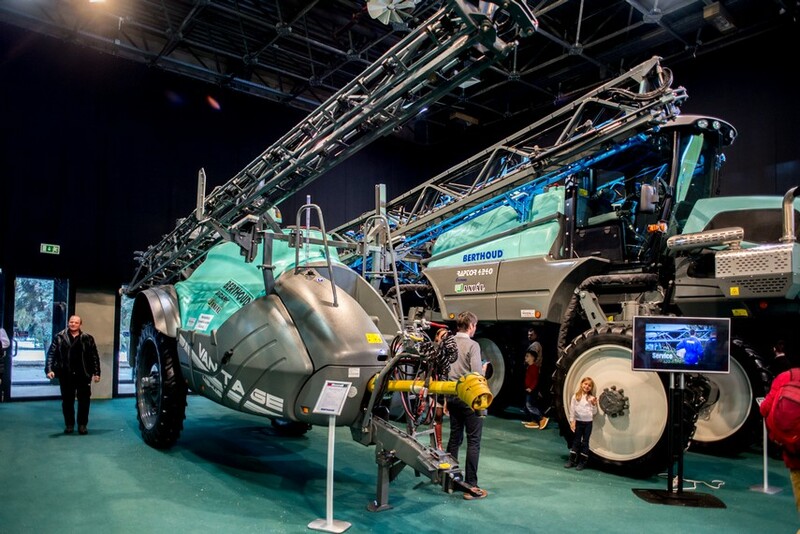 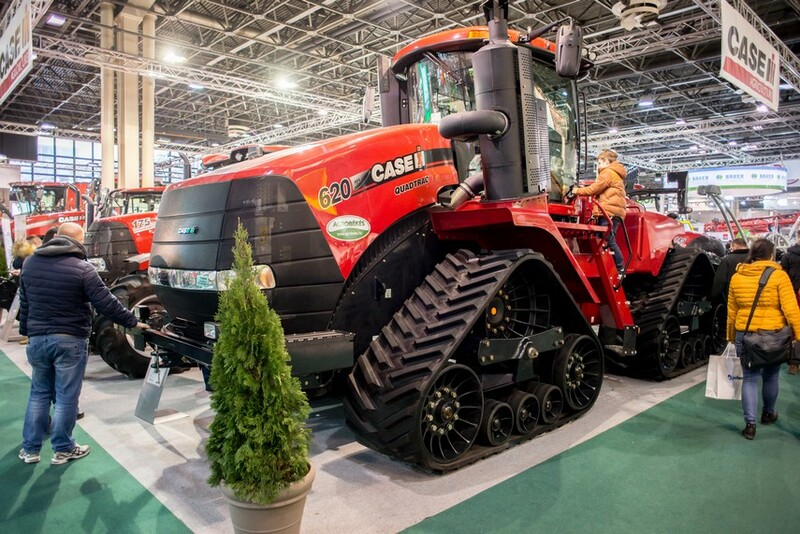 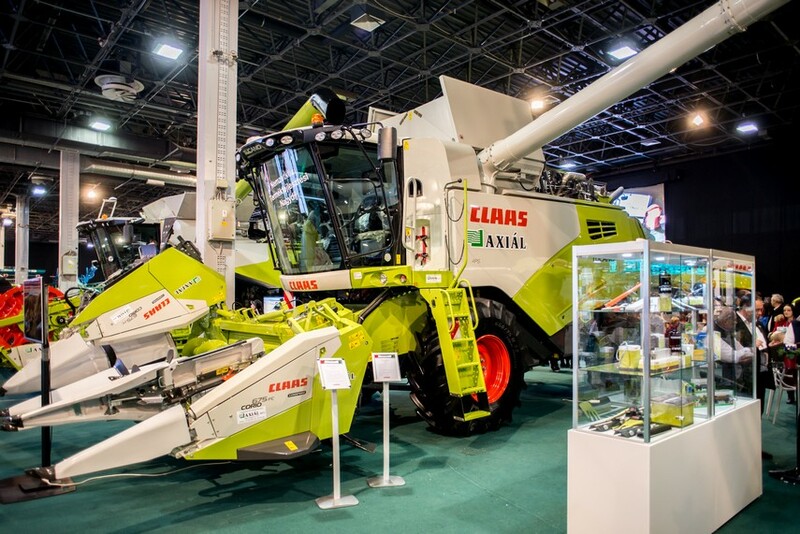 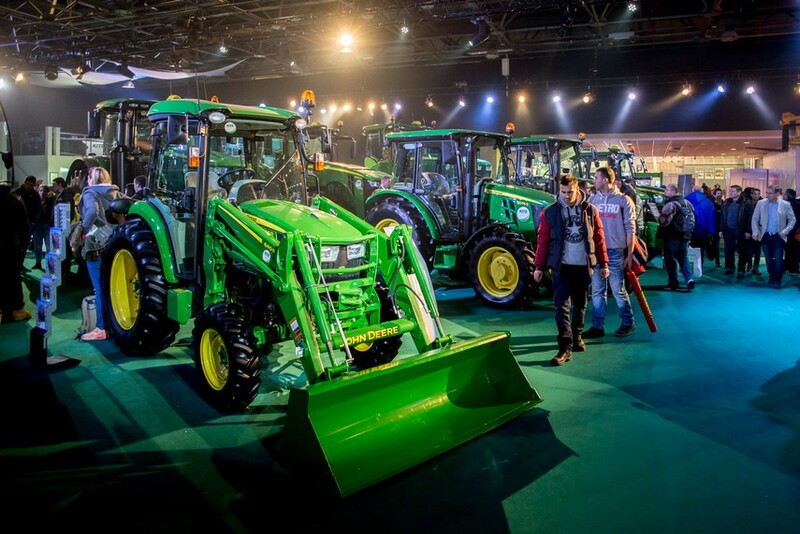 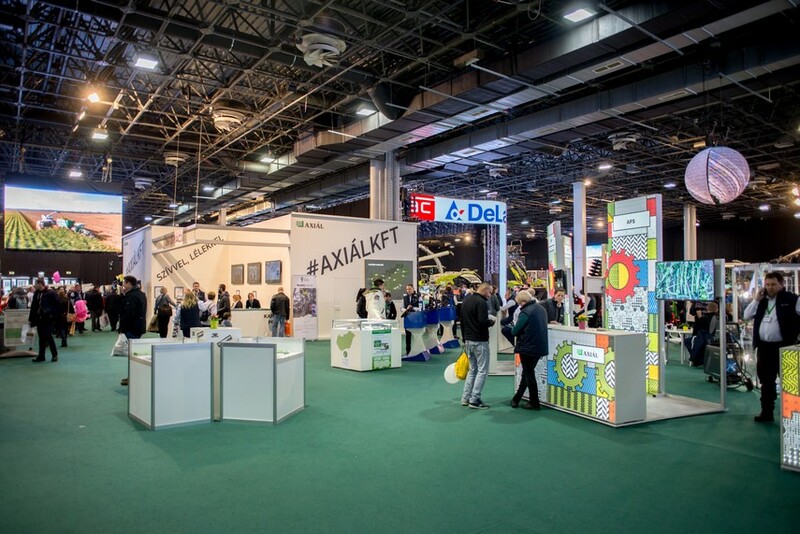 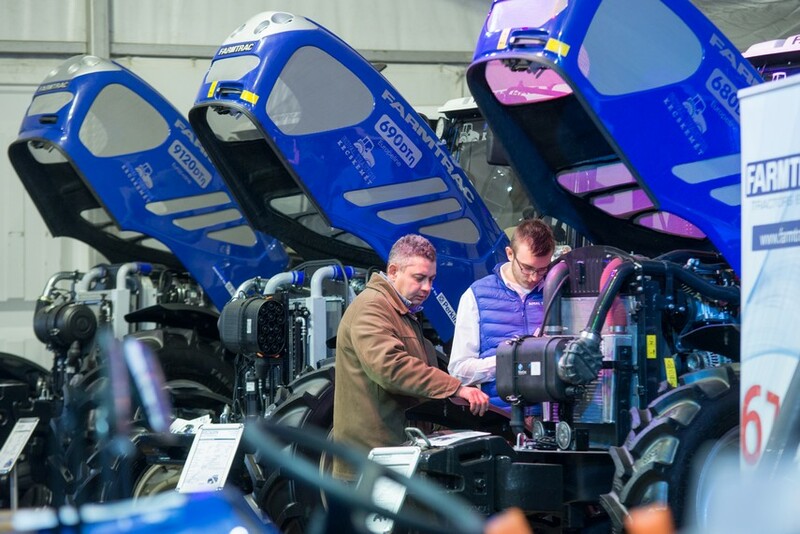 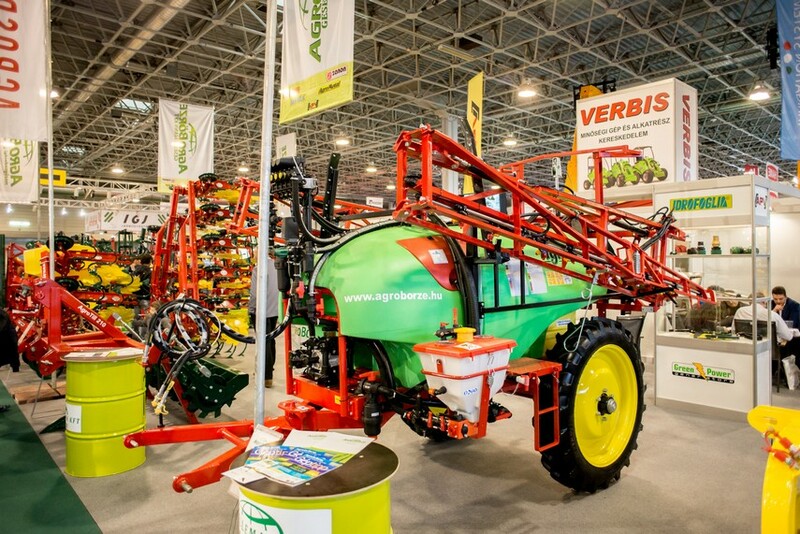 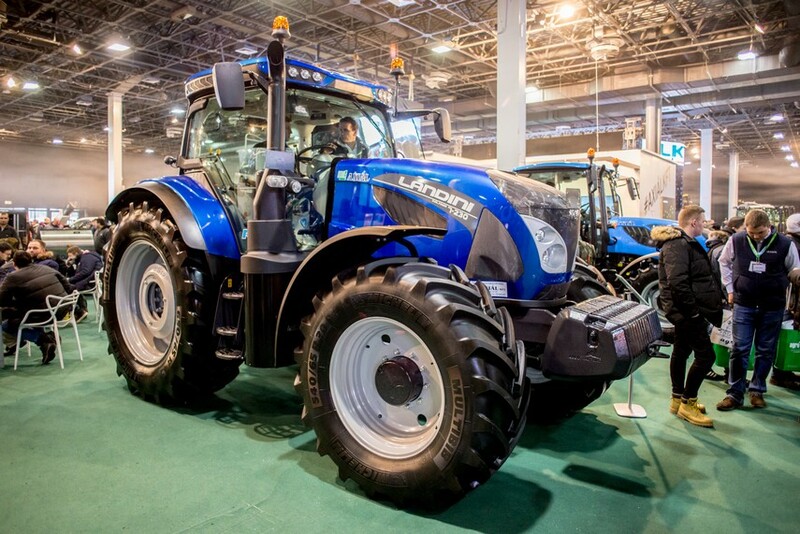 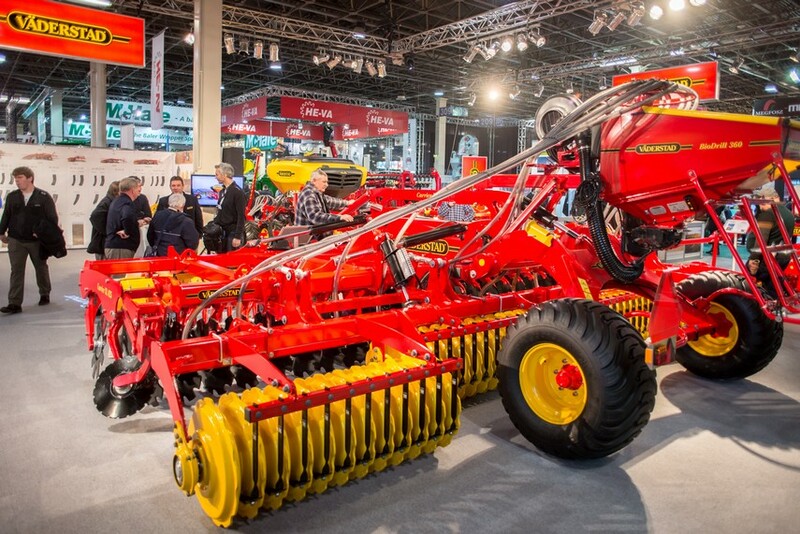 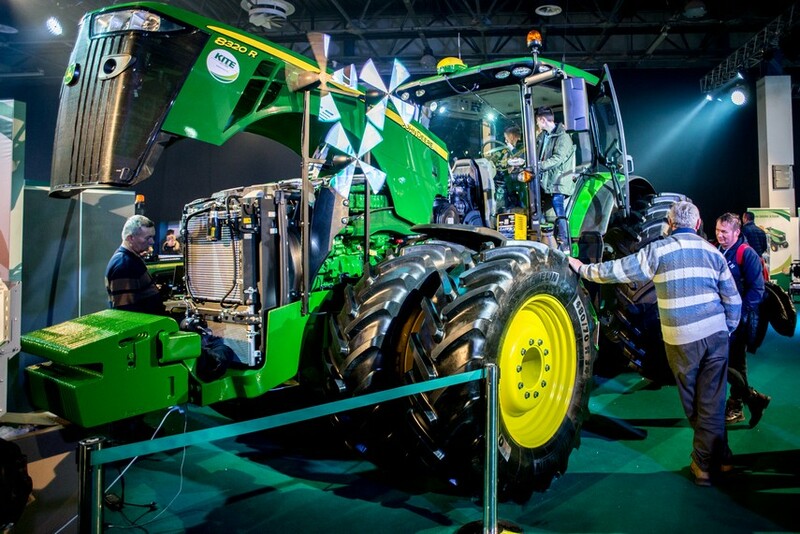 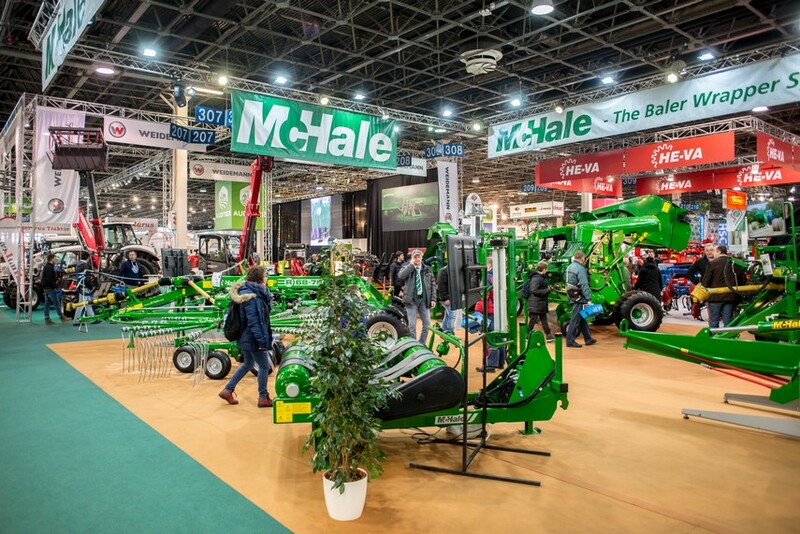 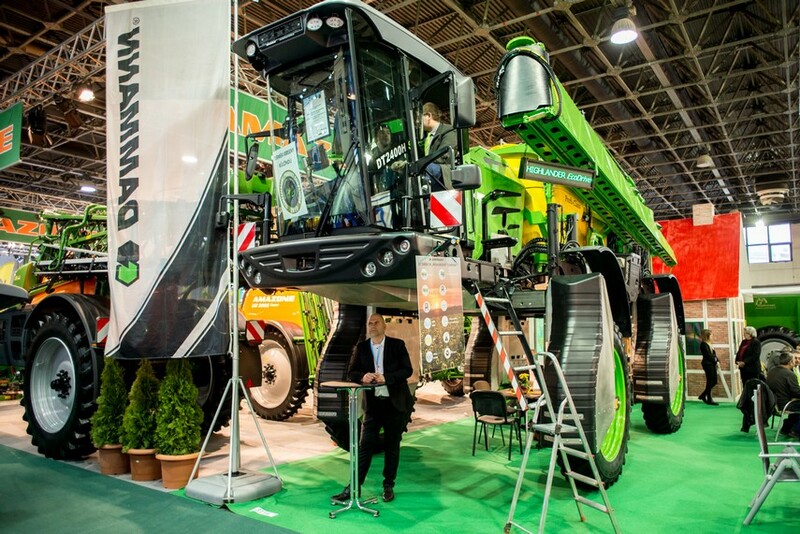 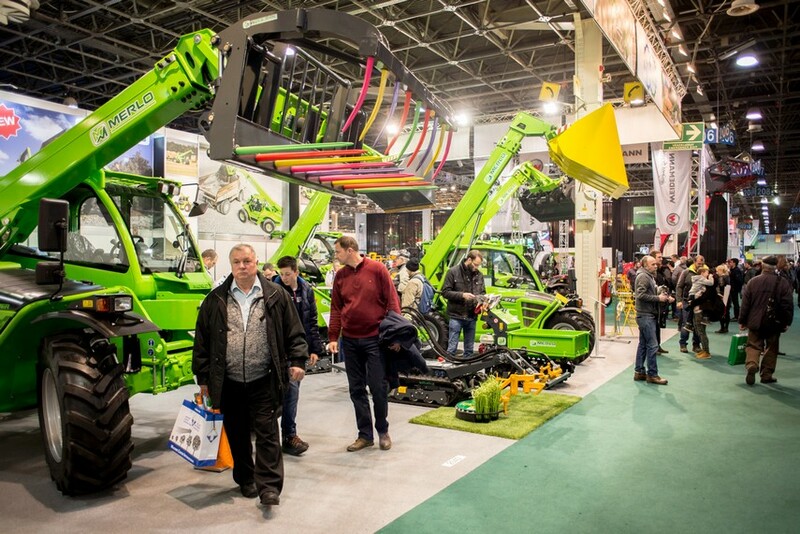 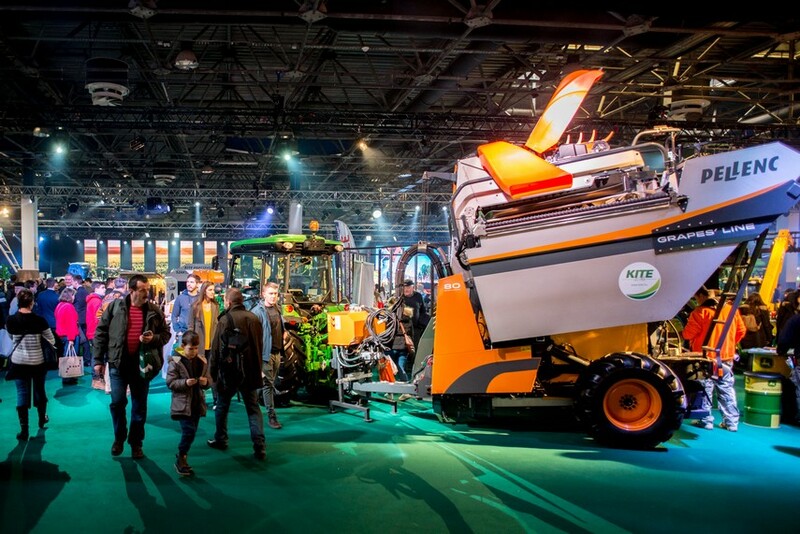 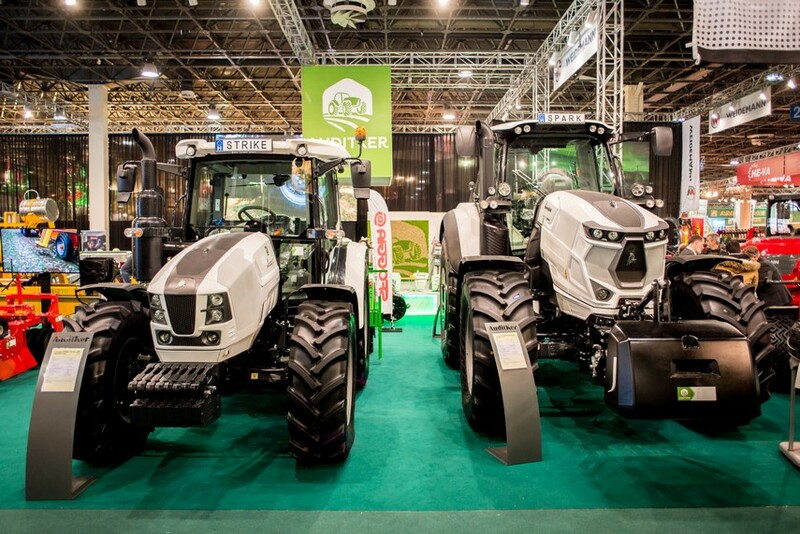 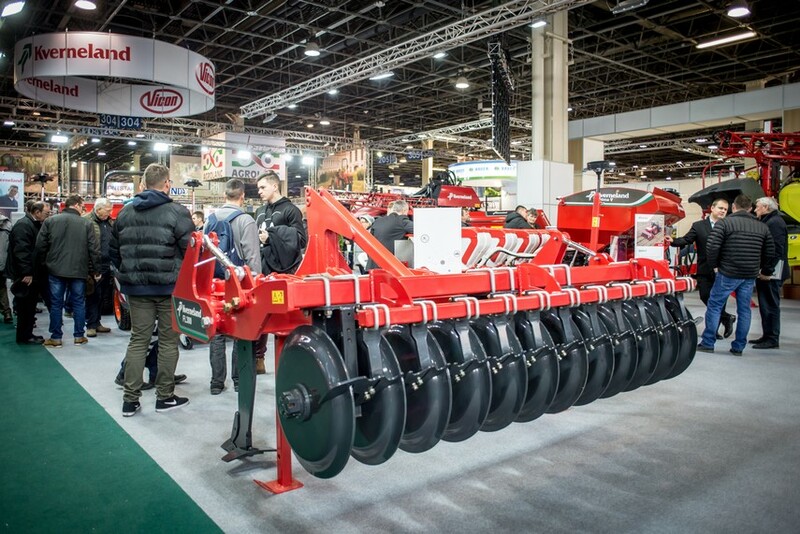 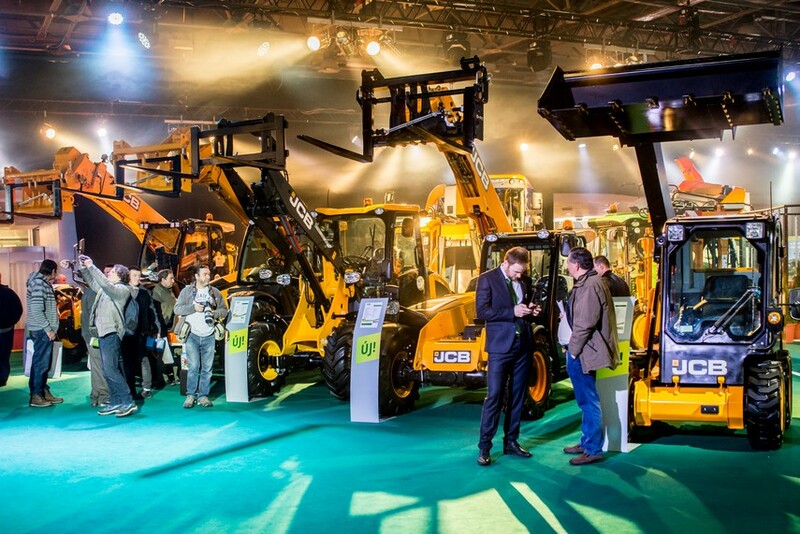 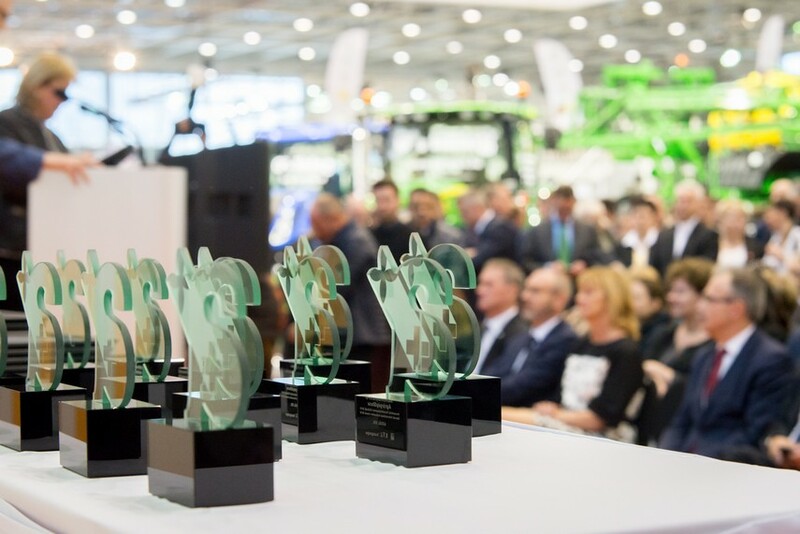 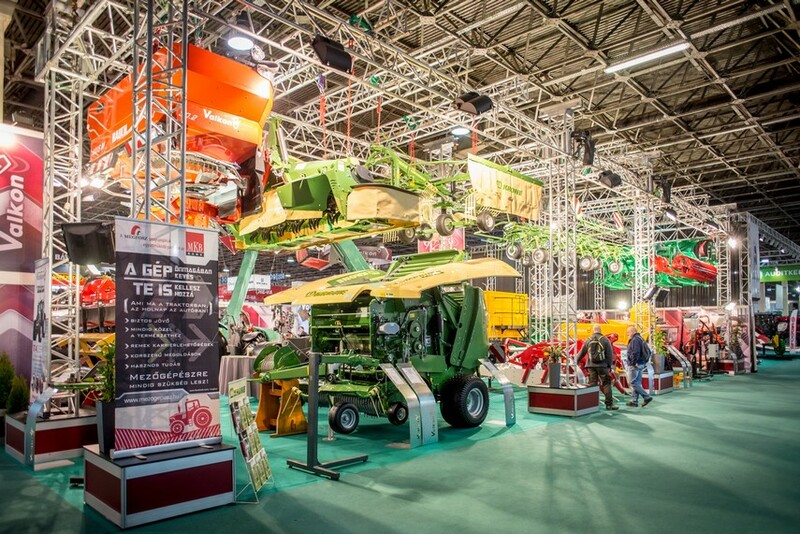 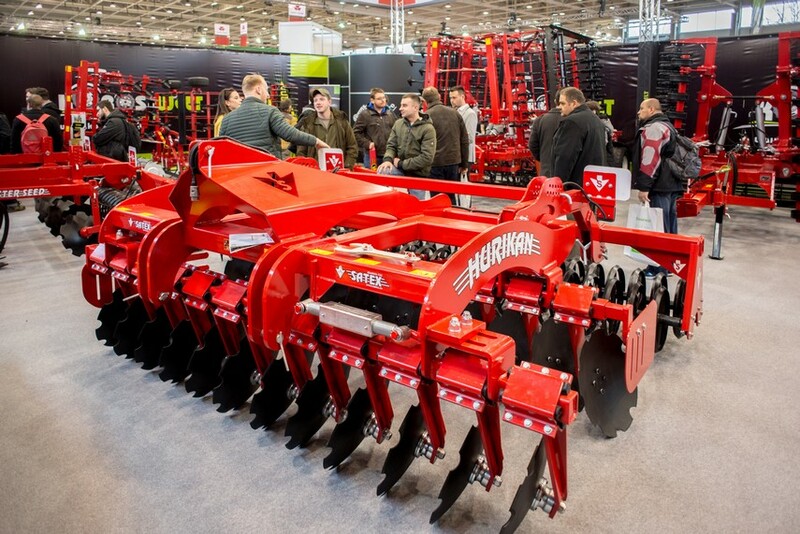 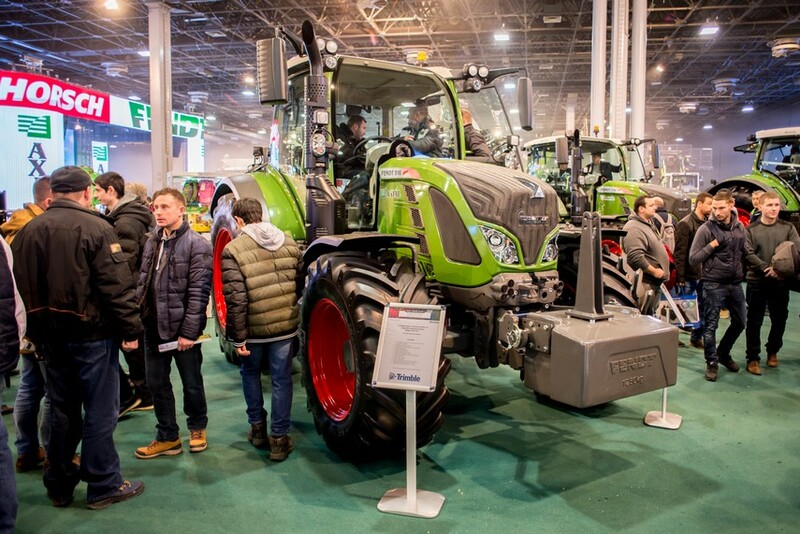 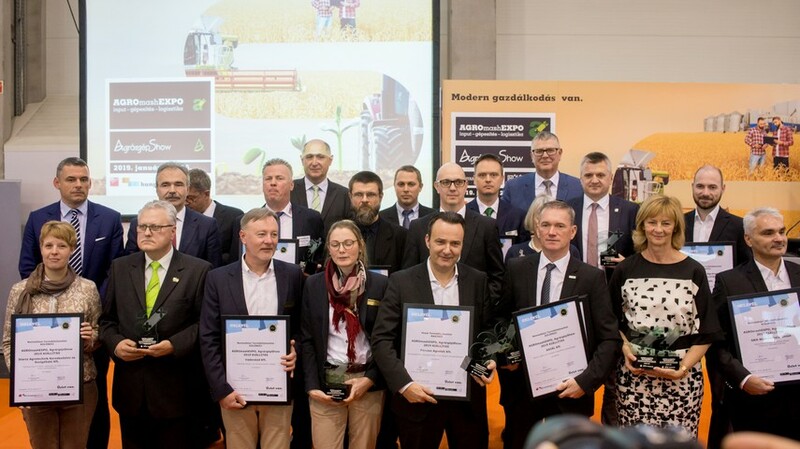 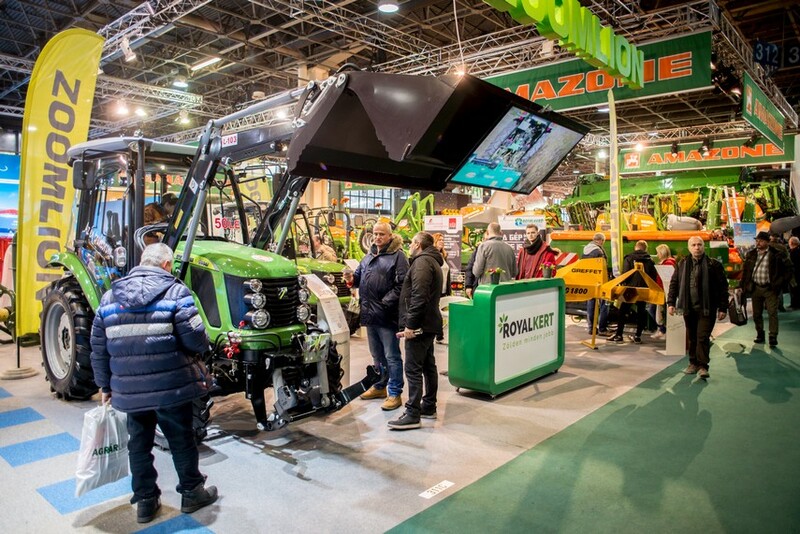 Next to big international brands (Claas, John Deere, Massey Ferguson, Lamborghini, Fendt, Case, Krone, and others) and the winners of the 2019 product competition, exhibitors from many other countries have presented their novelties. 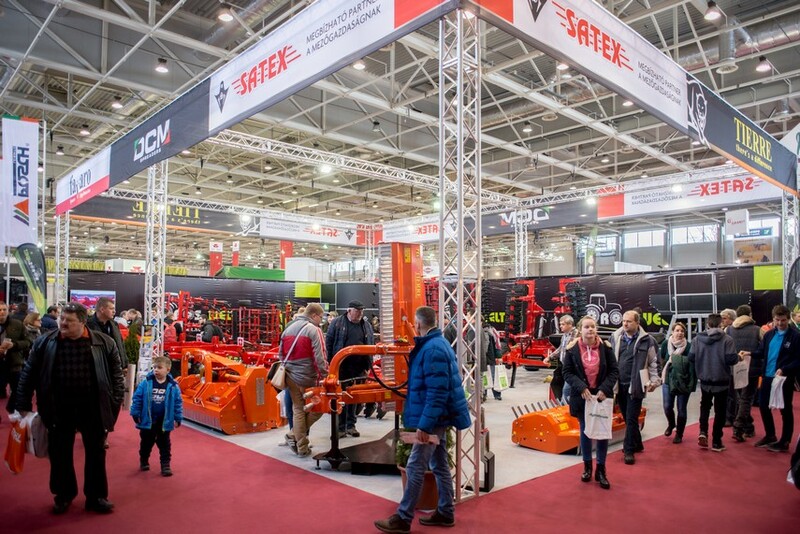 Based on feedback, during the exhibition a great many deals were made, and the distributors and visitors alike were satisfied again this year. 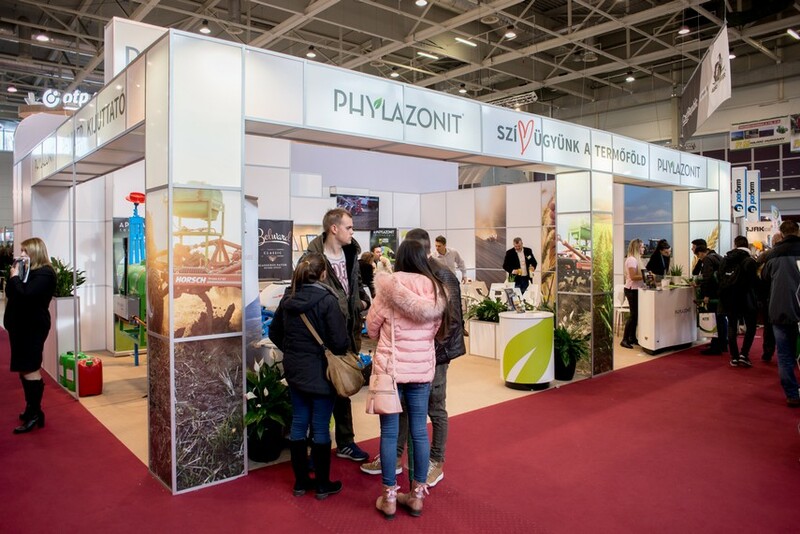 It was noticeable at this year's exhibition that visitors are more conscious about which exhibition booths they sought out. 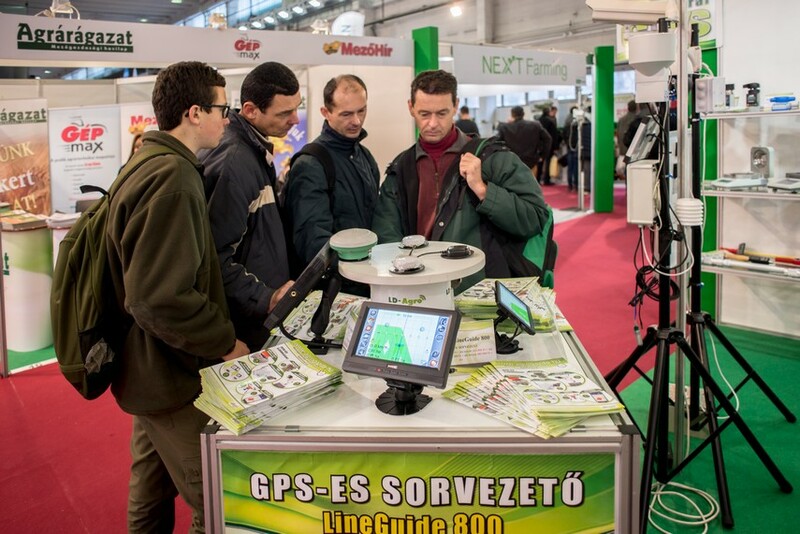 More and more visitors arrive knowing exactly what they want to buy and on location they only gather the most crucial information to make their decisions. 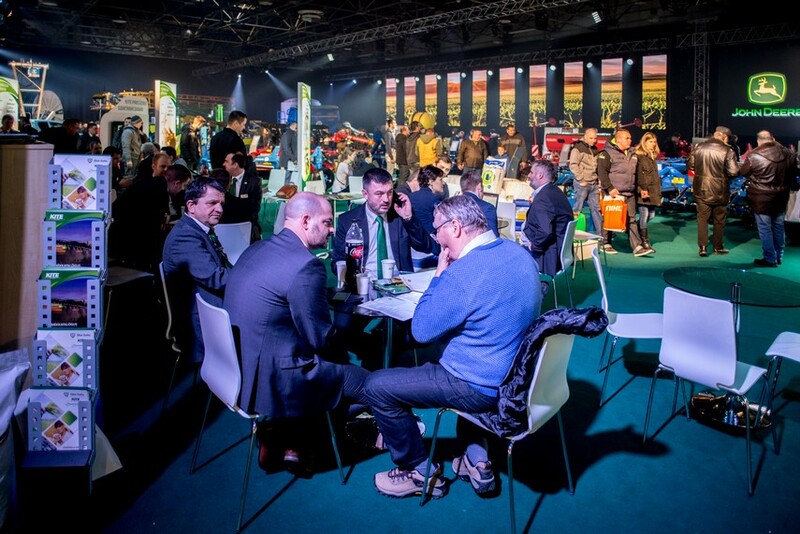 This year, the event was accompanied by more conferences, informational meetings and workshops than ever, where farmers could get answers to the most current issues in the industry. 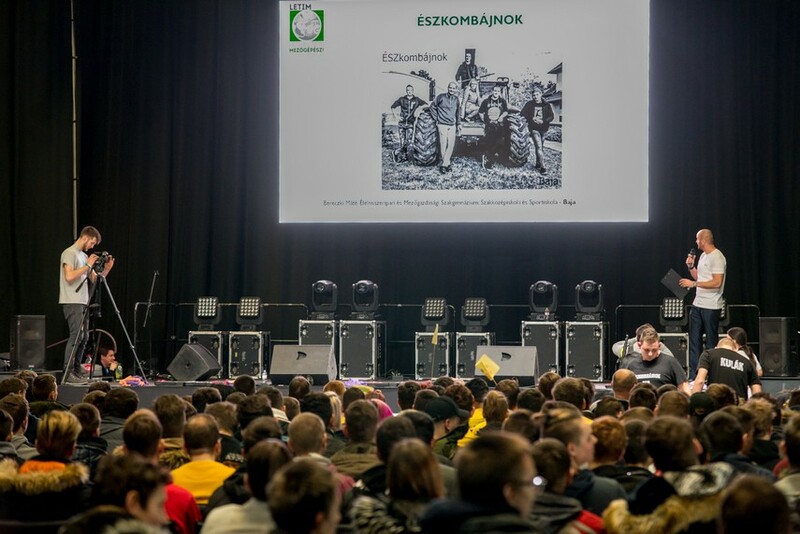 The international conference entitled Market transparency value - PÁIR is 20 years old, was primarily about the importance of transparency in market analysis and decision-making. 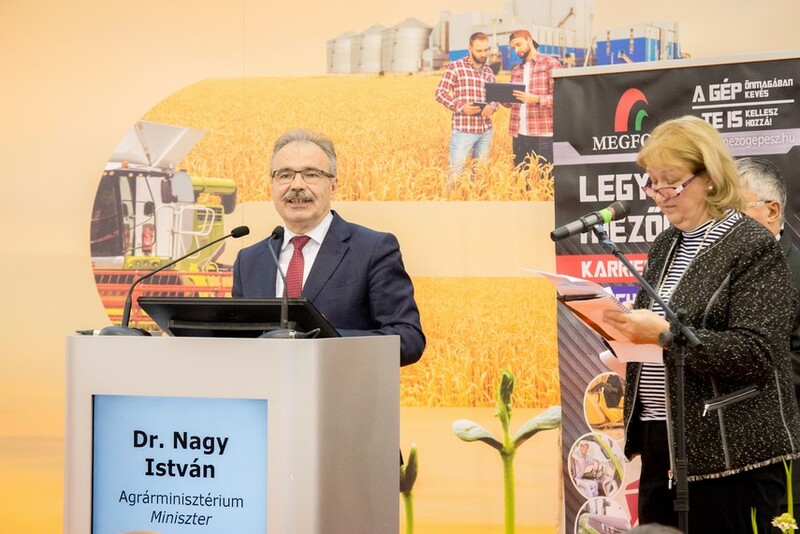 This year the tenth, ever-successful Agriculture Marketing and Media Day was organized, thanks to Hungarian Agricultural Publishing, this time focusing on agricultural digitalization. 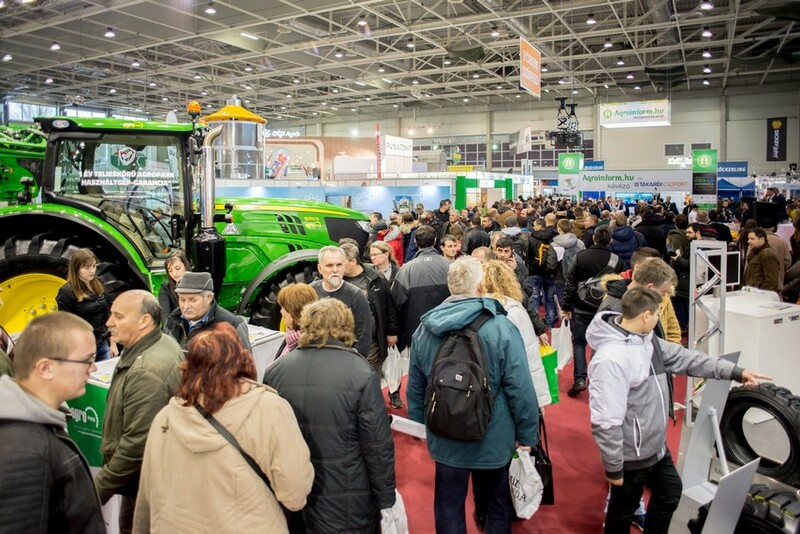 Many have participated in Agroinform.hu's popular online marketing conference What's on the internet? 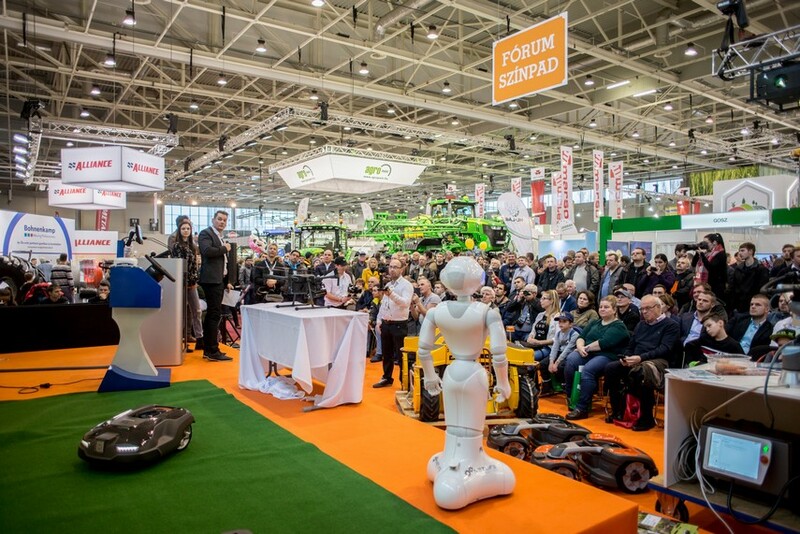 and the very popular first-time debut of the PREGA AgRobot Show on the forum stage, featuring future field drones, horticultural and livestock robots.